Jess and Rory. . Wallpaper and background images in the Rory and Jess club tagged: gilmore girls rory jess literati elbelle23. 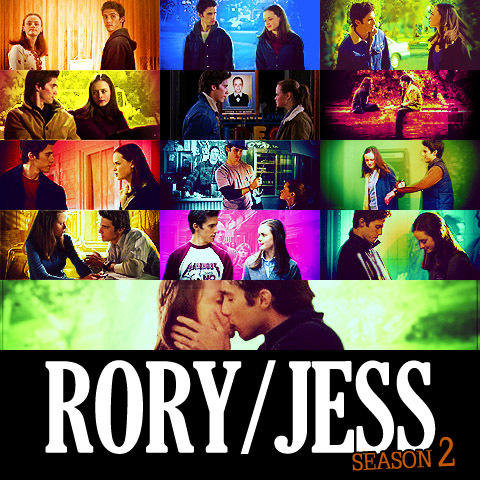 This Rory and Jess fan art contains animado, cómic, manga, historieta, anime, and dibujos animados. Season 2 is the best! !